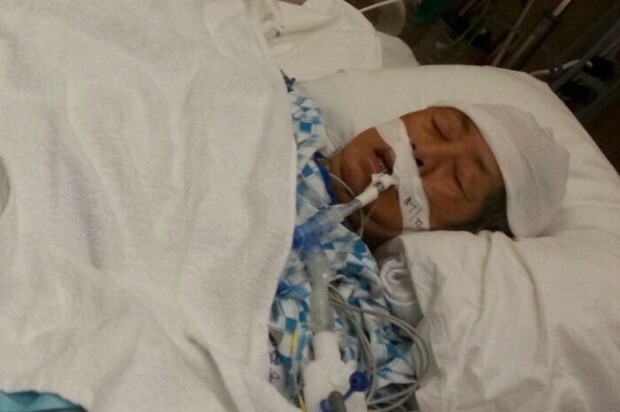 A 77-year-old San Francisco woman who died Friday from injuries suffered earlier this month when a female suspect struck her in the head multiple times as she was getting off of a San Francisco Municipal Railway bus has been identified. 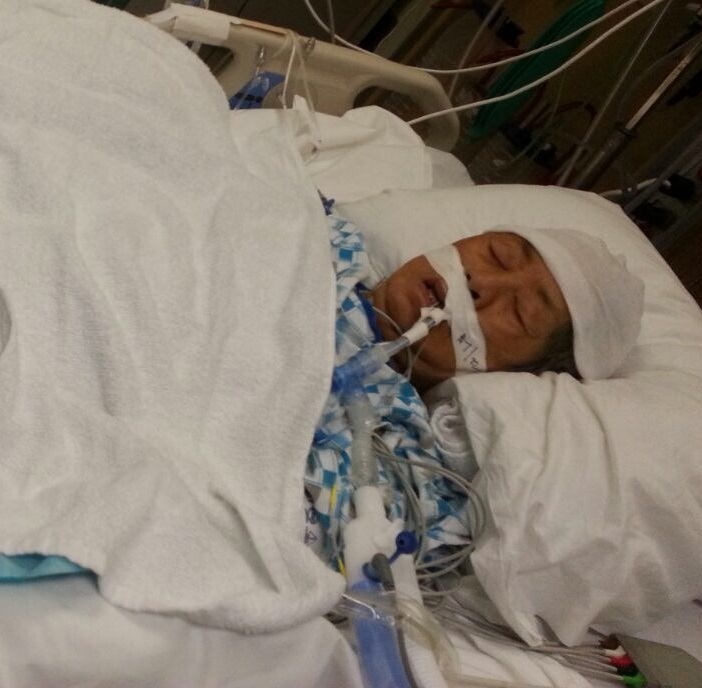 Lin Leung was attacked on the afternoon of Mother’s Day, May 10, in the city’s Chinatown neighborhood, police said. A suspect described only as a black woman struck Leung at least twice, causing her to fall to the ground. Police said today that the assault was not connected to a robbery and that the motive for the assault remains under investigation. Police investigators believe a good Samaritan, described only as a white male, helped Leung away from the bus and into a seated position on the sidewalk after she was struck in the head, but left Leung’s side before police arrived at the scene. On Friday, Leung’s granddaughter Connie Ho, who lives in Hawaii, posted on Facebook a message urging anyone with information to come forward. Leung was pronounced dead at the hospital later that morning. Police said investigators believe the incident happened on May 10 between noon and 2:30 p.m. in Chinatown, perhaps on Stockton Street. Leung frequented the 2-Clement, 3-Jackson, 30-Stockton and 45-Union/Stockton buses and traveled often between the Chinatown and Japantown neighborhoods. San Francisco police spokeswoman Grace Gatpandan said the medical examiner’s office is continuing their investigation and that the exact cause of death has not yet been released. Witnesses or anyone with information about the incident or the good Samaritan is being asked to get in touch with investigators by emailing Sgt. Trevor Kelly at trevor.kelly@sfgov.org or through an anonymous tip line at (415) 575-4444 or by texting a tip to TIP411 with “SFPD” at the start of the message.